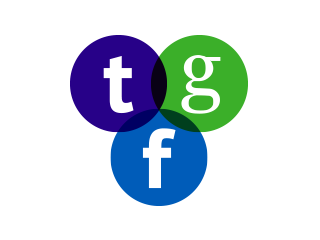 Find out what makes urban districts successful. Planners, cities and scholars have been trying for decades to hone in on the qualities that make urban districts successful. URBAN Rx provides an essential piece of that puzzle. Not only does it analyze and compare the empirical data of some of the most enduring and memorable urban places in the U.S., but it is also among the first studies to aggregate big data, social media, and economic data to create a more robust picture of the elements of success. 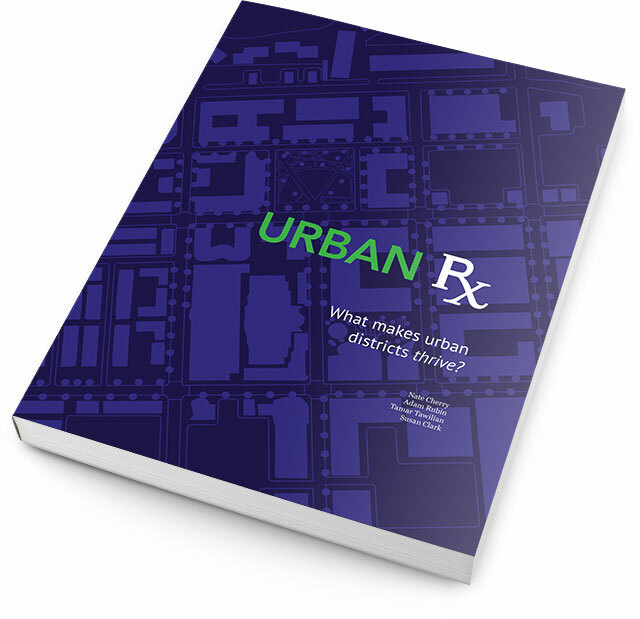 Download URBAN Rx the book now for instant access to the results and conclusions of this innovative research project. URBAN Rx brings together Big Data metrics and traditional empirical research. Cloud-based data sources provided a broad and robust view of the districts verified by on-site visits and information gathering. 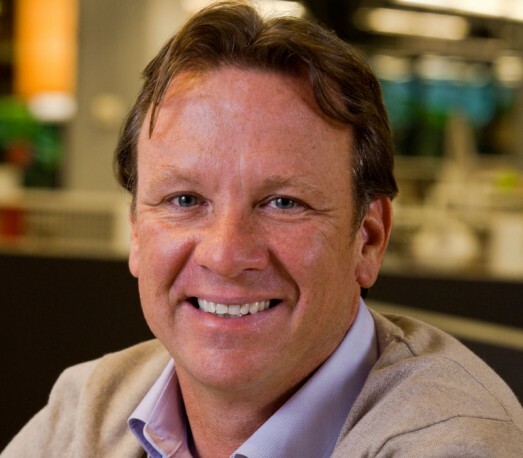 Nate has led the Los Angeles based Planning and Urban Design team at RTKL for 20 years. In addition to URBAN Rx, he is the co-author of Reconsidering Jane Jacobs (Planners Press 2011) and Grid / Street / Place (Planners Press 2009). Nate currently teaches at USC. Susan is currently in RTKL’s Environment Studio, and teaches a class entitled “The Art of Research” at Art Center College of Design. She draws from her background in Sociology and Education from UCLA with her degrees in Graphic and Media Design. Adam has a Master of Planning from the University of Southern California and a Bachelor of Architecture from UC Berkeley. He is a member of APA and ULI and fundraises for the Los Angeles Jewish Home. A Los Angeles native, Tamar holds a Bachelor of Architecture from the University of Southern California, and has a keen interest in Urban Design.